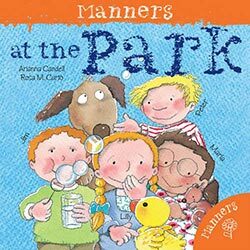 A light-hearted way to introduce the concepts of sharing and co-operation to young children. 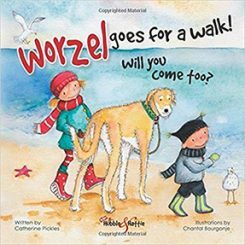 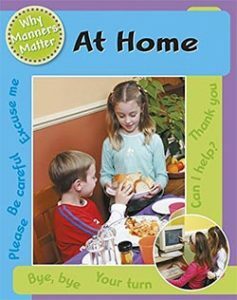 A great choice to introduce a very young child to the concept of helping out at home. 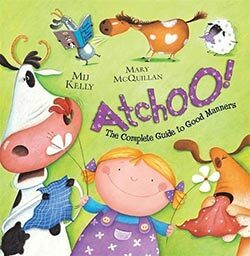 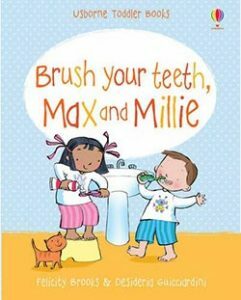 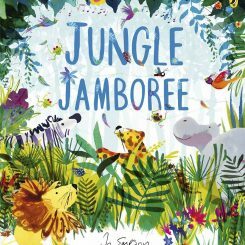 An ideal book to encourage a toddler to have a go at brushing their teeth independently. 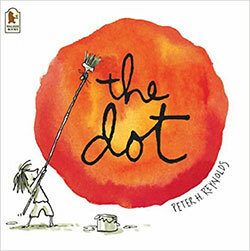 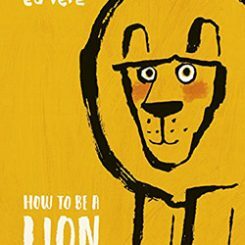 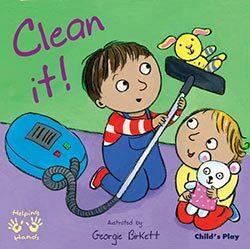 An ideal book to encourage a toddler to share. 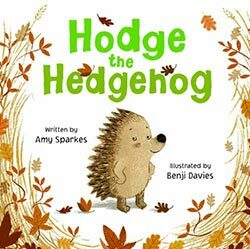 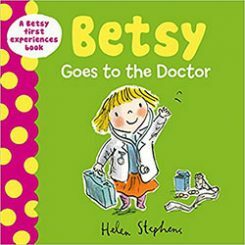 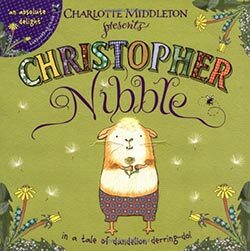 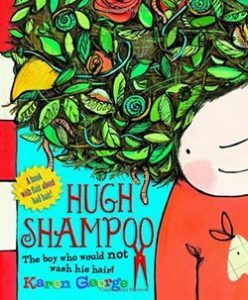 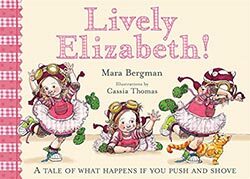 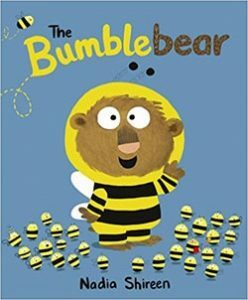 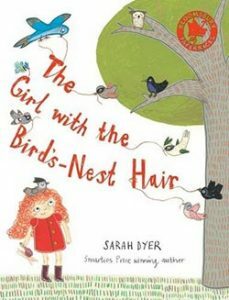 A cautionary tale which may encourage a child who is reluctant to brush or comb their hair to do so without a struggle. 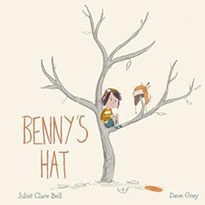 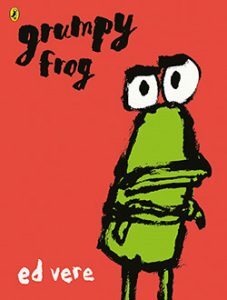 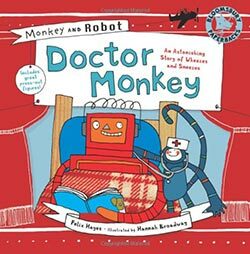 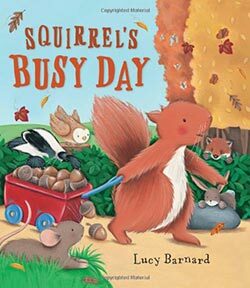 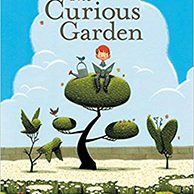 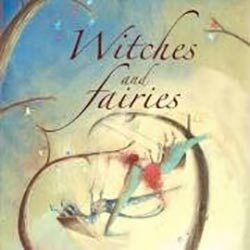 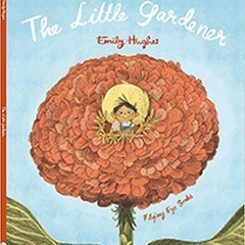 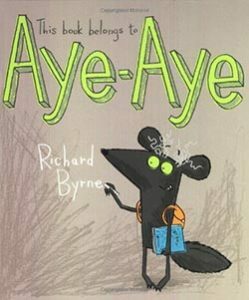 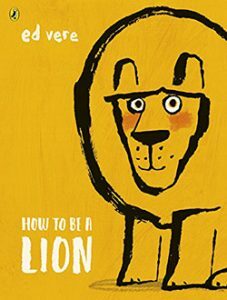 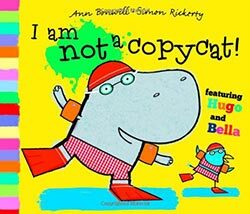 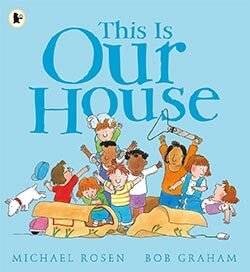 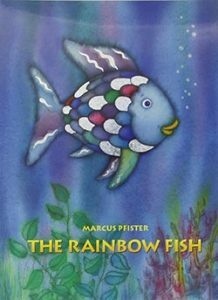 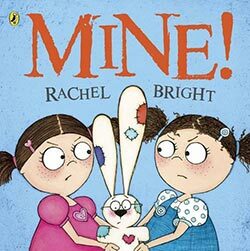 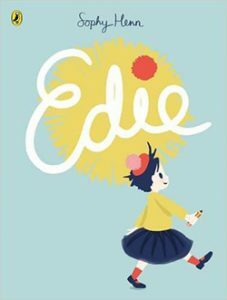 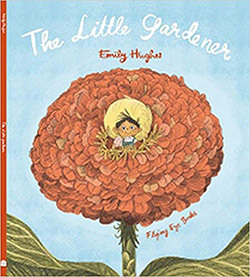 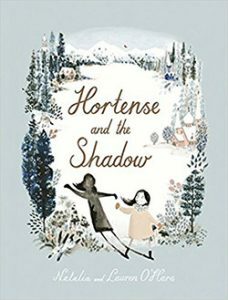 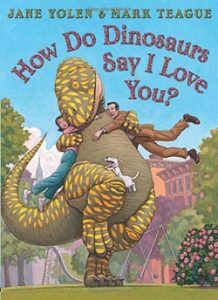 An amusing story that tells children about the importance of friendship, and that our differences can be our strength. 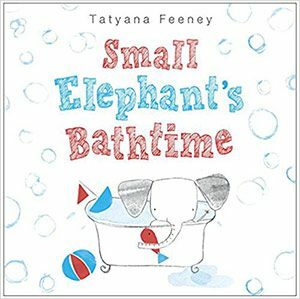 Small children who are reluctant to take a bath or wash may recognise themselves in this simple and sweet book. 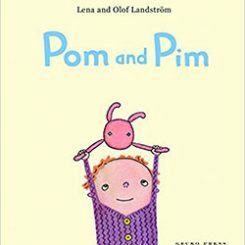 There is a message for the reader here: co-operating with your parents is not so bad after all, and can lead to a lot of fun! 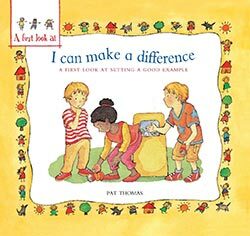 Encourages a child to develop strategies to manage situations that make them cross. 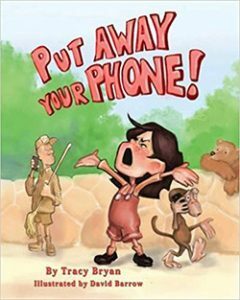 Helps a child to see that phones can be useful in an emergency, and forces parents to consider how much time they may be spending on their devices. 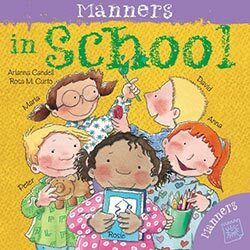 Helps children to understand the importance of good manners, helping others and being considerate by setting a good example. 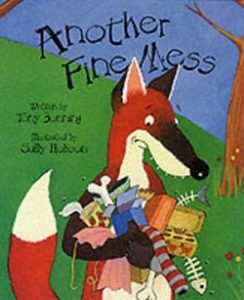 A tale about how each of us is responsible for our own rubbish and that one person's rubbish is another's treasure. 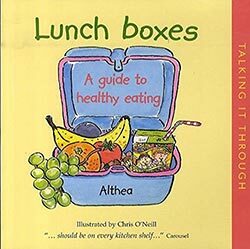 Many different kinds of food and ways of eating healthily are shown to be fun and interesting. 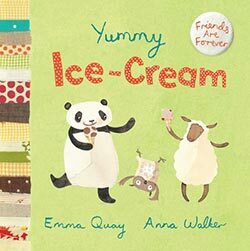 Diabetes, food allergies and vegetarianism are considered alongside broader concerns such as limiting sugary and fried food. 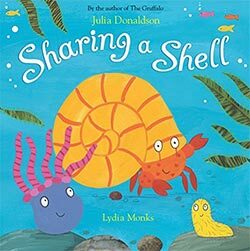 This may encourage a child to share. 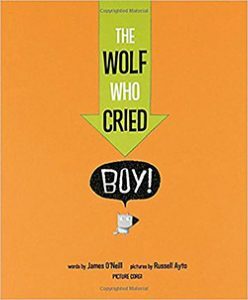 This cautionary tale emphasises that lying can sometimes backfire on you! 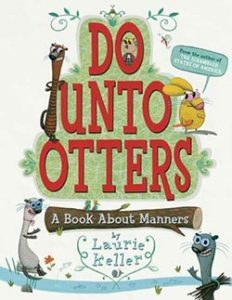 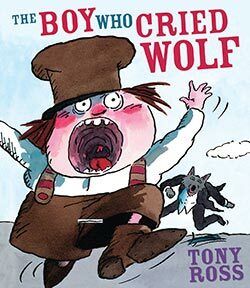 Appealing and amusing way to show children the consequences of unkindness and bad manners. 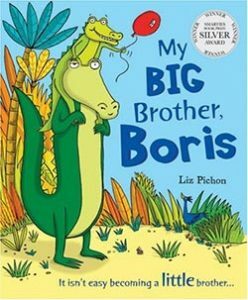 Shows children that teenage siblings, although they spend more time with their friends and sometimes argue with Mum and Dad, will always love them and remain part of the family. 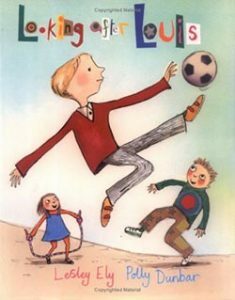 Clearly demonstrates the benefits of playing kindly with others and may motivate over-boisterous children to curb their enthusiasm. 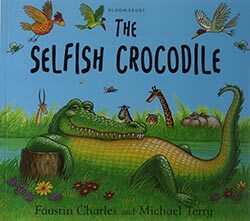 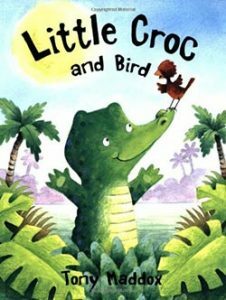 The final page in which Little Croc briefly reverts to his previous mischievous ways reassures children that they do not have to behave perfectly all the time. 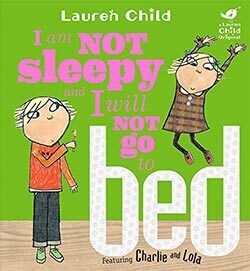 A good starting point for a discussion on the importance of good bedtime habits! 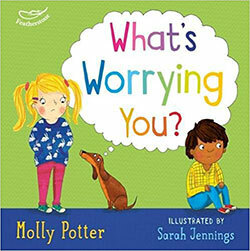 Acknowledges that everyday situations may give rise to negative emotions in young children. 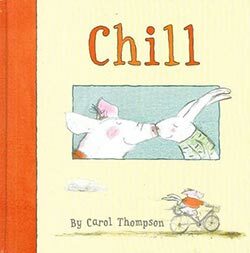 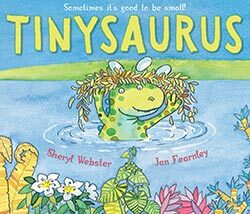 The story offers some practical suggestions that young children can use to ease anxiety and frustration, such as deep breathing. 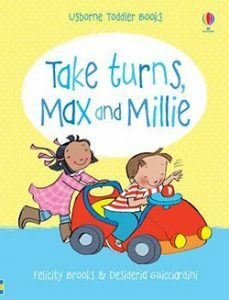 When your child falls out with their best friend this book will show that even the greatest friendships have their ups and downs. 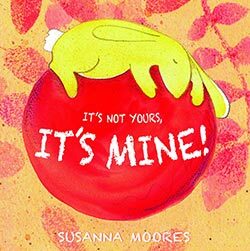 Sometimes children just can't stop themselves from asking for everything they see and in the modern consumerist society it is increasingly difficult for parents to say no to their children's demands. 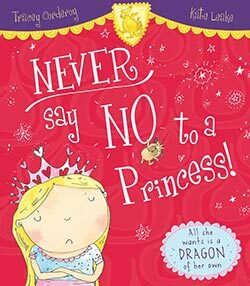 The little princess's parents give her all the sparkly things she wants whenever she asks for them but she is never happy and she never says please. 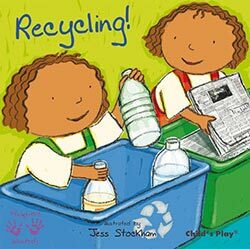 This book might encourage children to recycle, reduce waste and be responsible for looking after the environment. 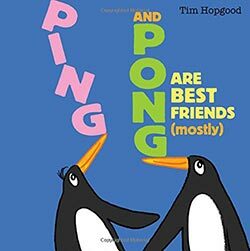 By sending out the message that friendship should be valued and that you should always find time to be with your friends.